^^ isn't the iPod fabulous! 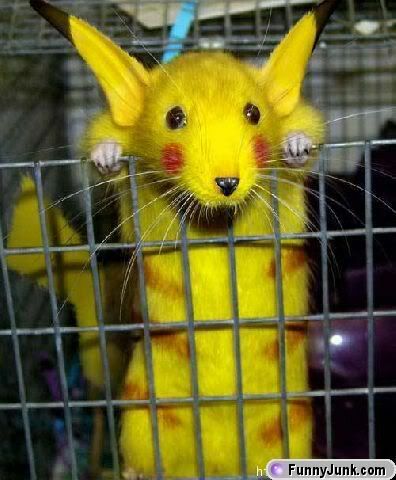 looks like pikachoo(sp) from pokanmon!!! *it really isnt heaven but i just say that!! !